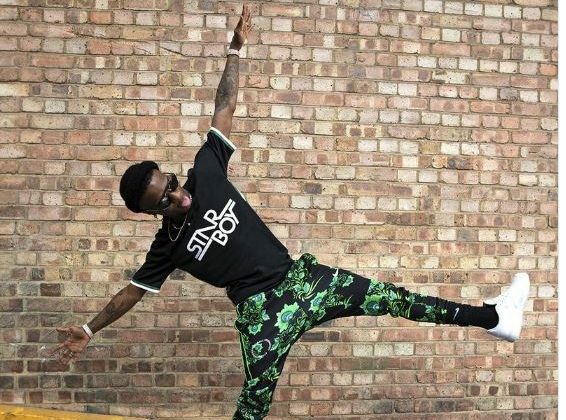 Wizkid’s debuted “Starboy”, his newly released collaborative jersey with Nike this week. Along with the launch of the line, the singer has also announced plans to dedicate his personal proceeds from sales to improving education in Africa. 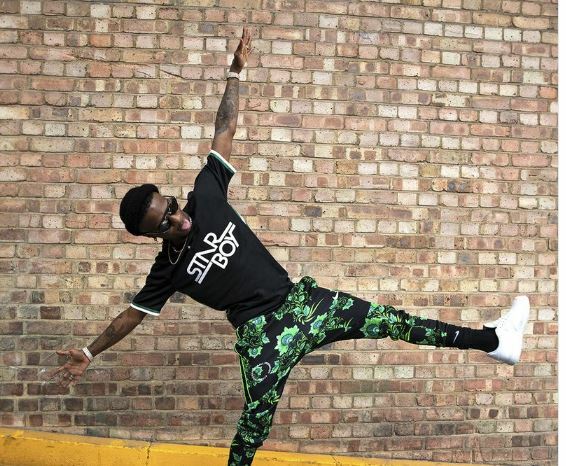 Sold at $64, the Jersey, which Wizkid says was inspired by Nigeria’s Super Eagles, has his hometown, ‘Surulere’, emblazoned on the lower back, green and white trimmings reflecting the Nigerian flag on the sleeves and Wizkid’s “Starboy” graphic is highlighted across the chest. In a tweet following the official release, Wizkid announced his decision to dedicate his proceeds to his chosen cause; “Using my own profits from this business partnership with Nike to build a school back home in Lagos. #Educationforeverychild”, asking fans to nominate countries and areas they believe are in dire need of more schools. According to his tweet, Starboy intends to start in his hometown, Surulere and extend his efforts across Ghana and Benin Republic. He, however, expressed hopes to build at least one school in every African country. UNICEF Nigeria recently revealed that Nigeria is currently the country with the most uneducated children in the world, 65% of which are girls. Though Wizkid hasn’t given details as to what level of education he intends to concentrate his efforts, this commitment, perhaps in collaboration with established non-governmental organisations, along with Nike’s dedication to providing quality education for girls, will contribute to the global efforts currently committed to solving the problem of poor education in African nations.